Explore water and other liquids with microbes science fair projects you do from home! 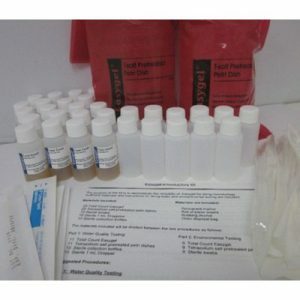 With this kit you will be able to identify a bacterial group that is tested for in sewage treatment facilities, coliforms and E.coli, as well as all bacteria present, using a local water sample. 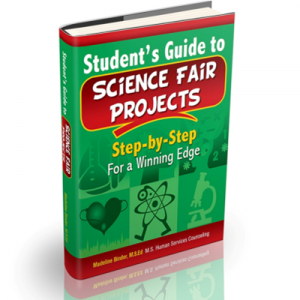 Excellent for science fairs, classroom teachers, homeschooling or as a gift for your young scientist! 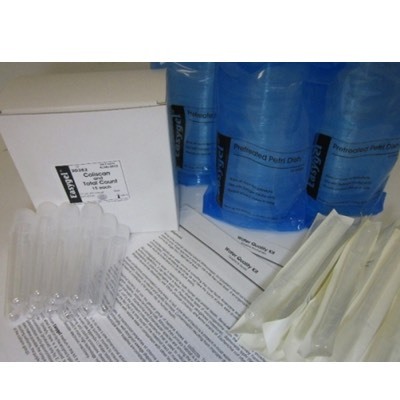 Now you have pre-sterilized growth media and petri dishes that are ready for you to use anytime you need them! 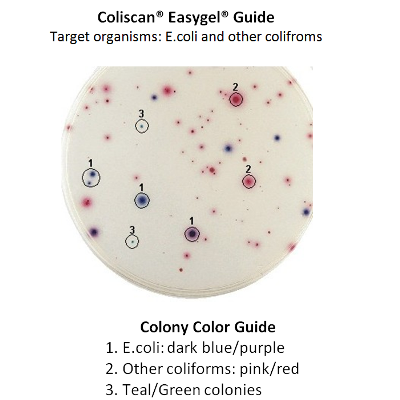 Astonishing Colisan technology allows you to instantly see what kinds of bacteria you have collected. It is easy and simple to count and distinguish the number of E. coli, general coliforms and other bacteria from a water sample. Just count up the color-coded dots on each petri dish. 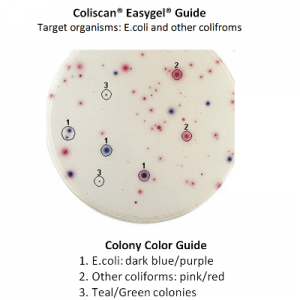 In addition the kit includes special media that allows you to distinguish E. coli and coliforms from other bacteria that is present as well as identify bacterial groups that are present in the water. It’s especially useful for testing for water quality problems from waste runoff in ponds or lakes, sewage treatment facilities and your local water. Up until now scientists were only able to grow their microbes in agar – a gelatinous substance. Unfortunately, agar is not easy to work with, especially for students because agar melts like butter at about 85 degrees C.
The comprehensive instructions included in the kit direct you to hundreds of possible experiments. You are only limited by your imagination! Is the concentration of bacteria in a water sample affected by oxygen level, pH or temperature?